Maleficent. Maleficent. 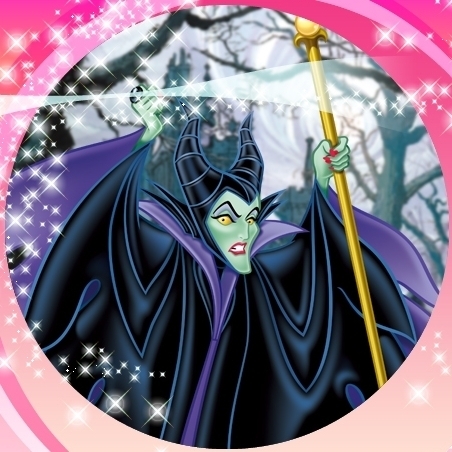 Wallpaper and background images in the 잠자는 숲속의 미녀 club tagged: maleficent sleeping beauty disney animated film character villain. This 잠자는 숲속의 미녀 photo might contain 룰렛 바퀴, 휠, and 룰렛 휠.